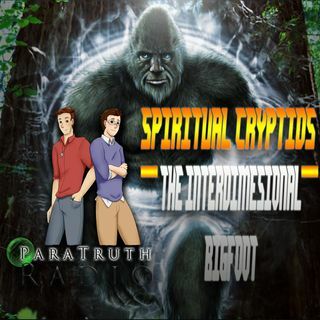 Justin and Erik discuss the possibility of Bigfoot being a spiritual/interdimensional creature. Join us as we take a trip down the rabbit hole! Join us for another amazing show!! Also make sure to check out our website: www.paratruthradio.com.